Welcome to the website of Mississippi Swing. It is, without doubt, one of the best, tailor made, London based Lindy Hop Band out there for Swing dancers. 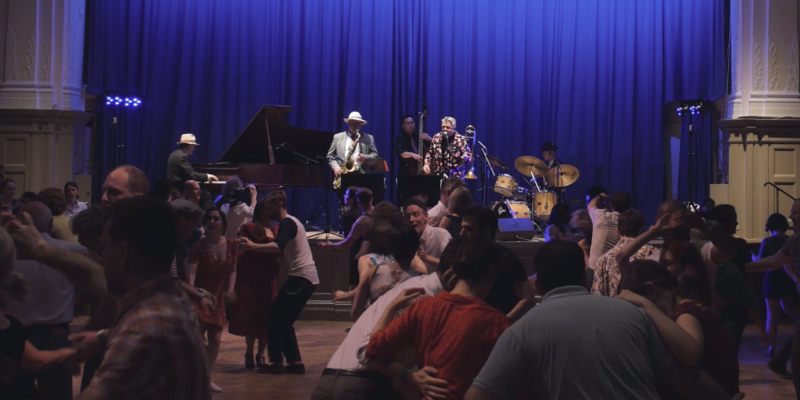 With years of professional experience playing as a band for dance events and performing at dance clubs everywhere, Mississippi Swing exist only to give the Lindy hop afficianado the best night of dancing ever! Check the bands promo, video’d live in front of a high energy, group of swinging hoofers! Ain’t that band Swingin’? What makes a great Lindyhop Band? We think it’s the Holy Trinity! 2. Song Length. Three and a half minutes is an ideal length for most dancers. A lindy hop band shouldn’t play a dance tune for much longer than that time scale. It is no coincidence that pop songs through the ages, from the thirties onwards, have averaged three and a half minutes or so. It is the perfect length for a dance. 3. Repertoire. Swing dancers fall into two camps. Some like the music of the twenties, some the music of the thirties and forties. Obviously the most important thing is to get the music to swing! But just as important is the ability to play songs that people recognise and love. The group Mississippi Swing have all the above covered in spades! This is a swing band with no ego. This isn’t a band which is playing for itself. this is a band playing for YOU the dancer. Nothing is more important than your experience. So, if you want a recognisable song, played for the right length of time with the correct tempo and WITHOUT long solos..Look no further. Contact Jeff Williams, bandleader of Mississippi Swing, and see if we are available for your next Swing Dance, Lindy Hop Event. We loved dancing to the band on Sunday, it was such a great night! We can’t wait to have them back again. 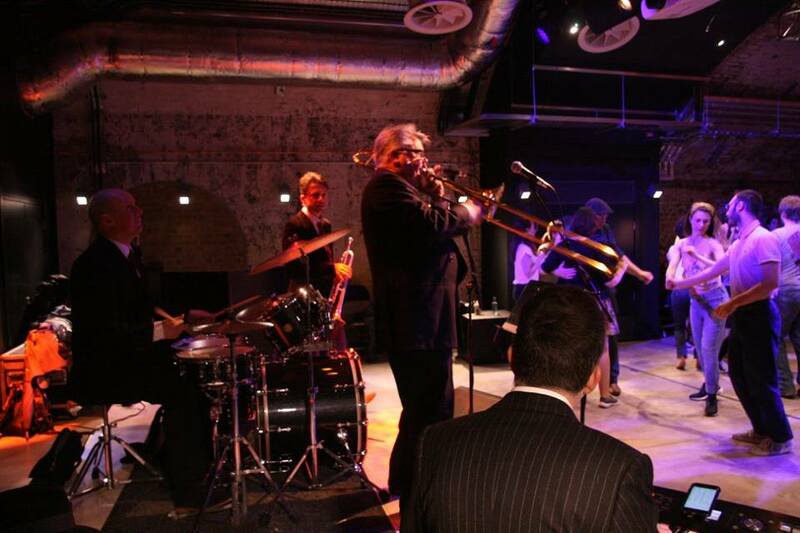 For more information on swing band hire and swing band hire london click on the link.